COMPASSION IN WORLD FARMING: The Extinction & Livestock Conference, organised by CiWF in partnership with World Wildlife Fund (WWF), was the world’s first ever conference to explore the impact of livestock production on animals, people and the planet. It attracted more than 500 people from 30 different countries who heard from many world leading experts on the environment, conservation, food policy, animal welfare and human health. The event, which took place at the QEII Centre in London in October 2017, achieved widespread national and international media coverage including reports on BBC R4’s Today Programme, BBC R4’s Farming Today, BBC World Service, and in-depth articles in The Times, The Guardian, and The Independent and on BBC News Online. It also attracted media coverage in 26 countries around the world and the conference-dedicated Twitter account, managed by Minerva, trended in the UK during the event. The key message to come out of the conference was that in order to safeguard the future of life on Earth we must all eat less and better meat (such as free-range, organic or pasture-fed) as well as more plants. Actress Joanna Lumley attended a food innovation event at the conference, which show-cased plant-based foods, and became one of the first people in the UK to taste the new Beyond Burger – currently only available in the US. 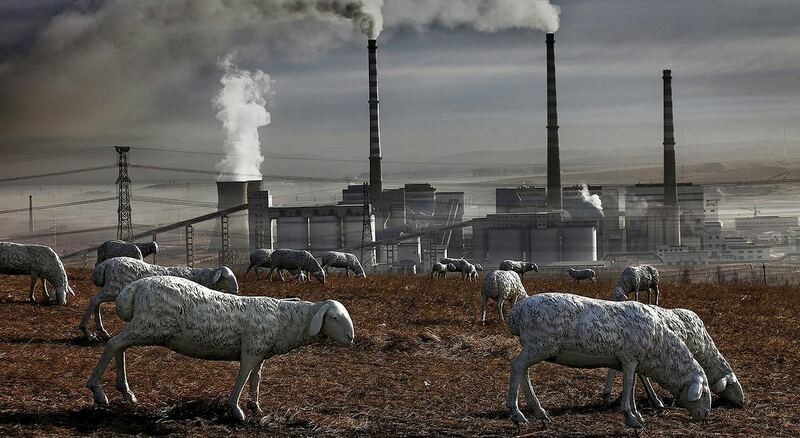 ART: Locals have installed sheep sculptures to replace real animals in a polluted field in Holingol, Mongolia. CLOSE CROP: Combine harvesters crop soybeans in Campo Novo do Parecis, a former rainforest in Mato Grosso, Brazil. “The UN has warned that if we continue as we are, the world’s soils will have effectively gone within 60 years. And then what? 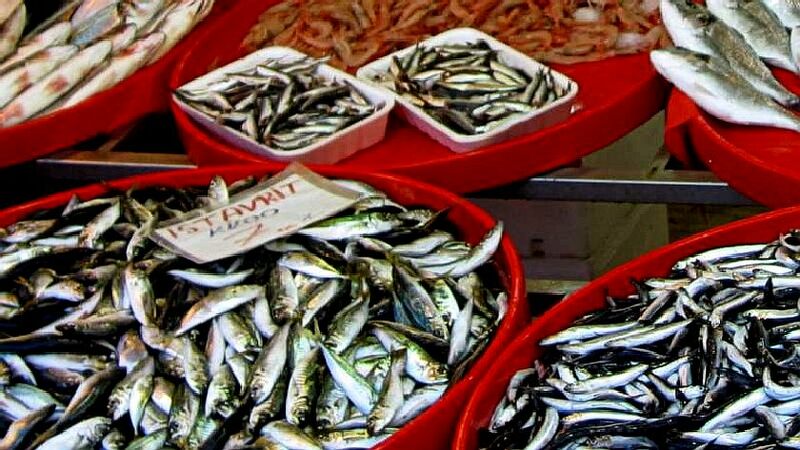 We shouldn’t look to the sea to bail us out because commercial fisheries are expected to be finished by 2048. SWAMPED: Dead fish in a polluted bayou off the Pearl river in St Tammany parish, Louisiana. 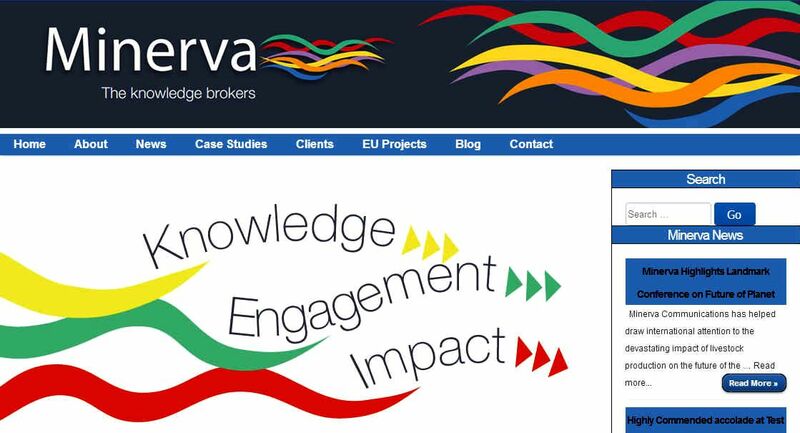 MINERVA - Minerva UK supports organisations across health, care and science research to build capacity, competence and confidence, delivering strategies that work. They work with charities, not-for-profits and European research projects, the goal being to improve knowledge flow, create insights, share expertise and so create impact to advance the social good. They see themselves as knowledge brokers, a definition of which is: An organisation or person skilled in the planning, development and delivery of knowledge exchange between researchers, practitioners, policy-makers and the public, by providing linkages, knowledge sources, and knowledge itself.